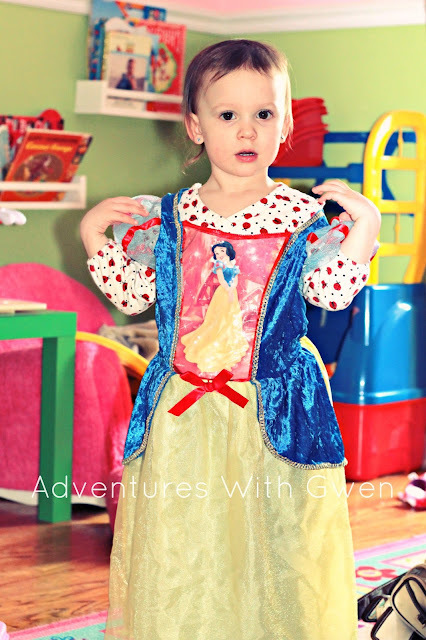 Adventures With Gwen: Fridays Letters. Dear Gwen, You are some sort of spunky, girlfriend. I am in awe of the personality you have shown lately, and love watching you become your own person. You totally rock. And Momma loves you. Dear Spring, I don't believe you're really here. No seriously, Spring is warm. Our weather is not. So, Spring if you're really here... prove it. Dear Easter Bunny, Don't be offended, but I don't think we are coming to visit you this year... but you are more than welcome to stop by our house. Sorry. We love you though. Dear Jennifer, I am so excited to share this weekend with you. Your shower is just the beginning of your wedding festivities, but my advice is to take it all in. Embrace it. You'll never have another bridal shower, so let it be allllll about you. Love you and see you Sunday. Happy Easter & Win Some Money! Oh, The Things She Says. Enough Kisses In The Day. If I Step On Another Effin' Toy. Easter Pics... Do we need THE bunny?